What species of plant/tree are best and typically used for topiary? 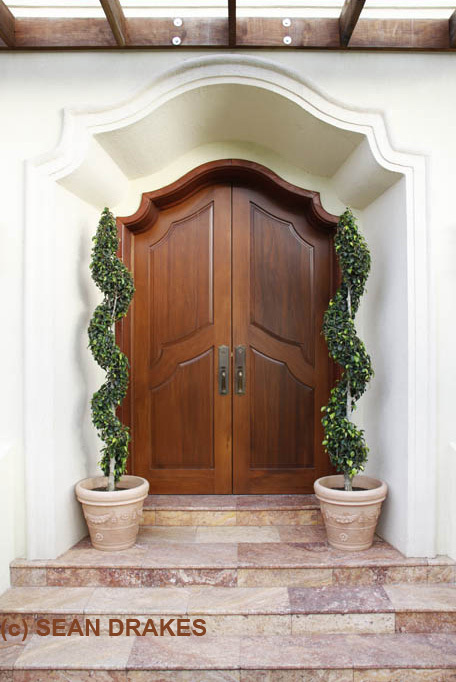 What considerations do you review when you approach creating a topiary? 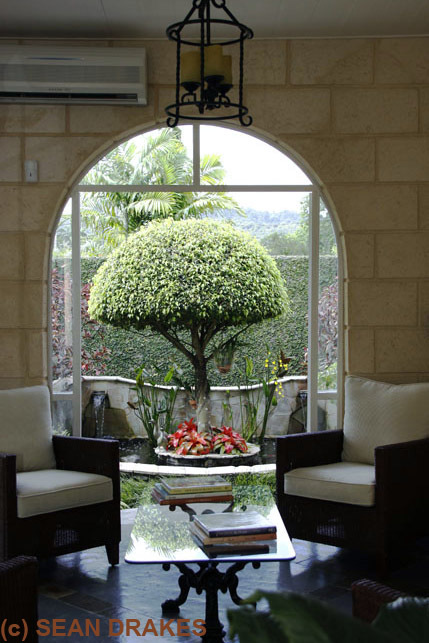 When a topiary design falls short of the perfection envisioned what are the options? The process of sculpting topiary can consume how much time? Is there a style rule that dictates that topiary should be installed in pairs? What are some of the don’ts when it comes to employing topiary in a garden?